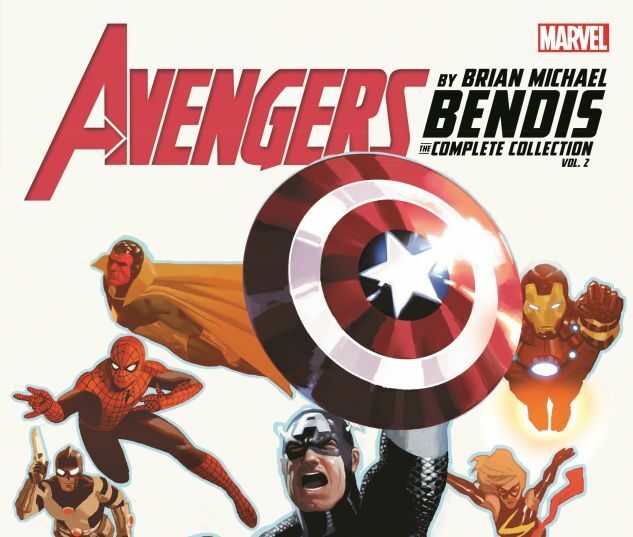 Brian Michael Bendis' Avengers odyssey continues! When Spider-Woman disappears, the team must face the Intelligencia - just before FEAR ITSELF hammers our heroes! The Red Skull's daughter has unleashed an evil as old as Midgard itself. The Serpent has risen to reclaim Earth, recruiting powerful superhumans as his advance guard, the Worthy. The result is all-out action in the classic Avengers style! And when the dust settles, Tony Stark's fortune is gone, Captain America's leadership is questioned and Thor is no more! Worse still, Norman Osborn is back! Freed from prison by his H.A.M.M.E.R. loyalists, Osborn unites with A.I.M., Superia and Madame Hydra, seeking revenge in the worst way possible. Plus: Bendis literally writes the book on the glorious history of Earth's Mightiest Heroes! 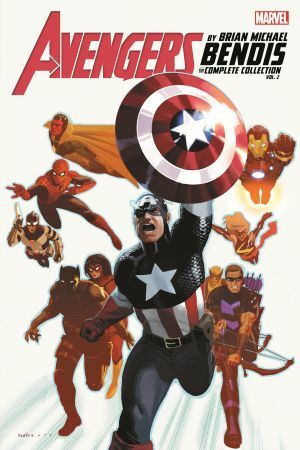 Collecting AVENGERS (2010) #12.1 and #13-24, and AVENGERS ASSEMBLE: AN ORAL HISTORY OF EARTH'S MIGHTIEST HEROES. Bryan Hitch, Daniel Acuna, Chris Bachalo, John Romita Jr.